Fon arrives to Greece with OTE! Our goal is to blanket the whole globe with WiFi. We’re getting closer and closer to accomplishing this mission in Europe! Let’s welcome our new partner in Greece, OTE! Thanks to this partnership with the leading greek telco, OTE customers will get access to more than 12 million hotspots abroad and Fon members will be able to connect to hundreds and hundreds of hotspots that are going to be available around the country very soon.  If you are reading this article from Greece, you just need to become an OTE Double Play customer and get a compatible modem to become a Fon member. Easy peasy! If you need more info, check out OTE’s official webpage, My WiFi website!